2014 Sea Turtle Registration Begins! In the chill of winter everyone here at Sea Turtle Camp is gearing up for the 2014 registration! With summer on our mind we are excited to meet new campers and welcome back our returning students and staff! Our friends at the Karen Beasley Sea Turtle Rescue and Rehabilitation Center have opened their brand new 13,000 square foot facility in Surf City, NC and we can’t wait to get our students in the door! We offer an array of hands-on, feet- wet marine science adventures and our experienced staff can help you select the perfect academic summer program for your teen. In our Marine Biology Adventure and Immersion programs we continue our long-standing partnership with the Karen Beasley Sea Turtle Rescue and Rehabilitation Center. Students will work directly with injured sea turtles, prepare food, bathe, and care for these magnificent creatures. When not elbow deep in a sea turtle tank, students will be in the field exploring the aquatic world up-close and looking out for these marine biologists in the making! Our Open Water and Advanced SCUBA programs are perfect for students who want to experience the marine world from beneath the waves. 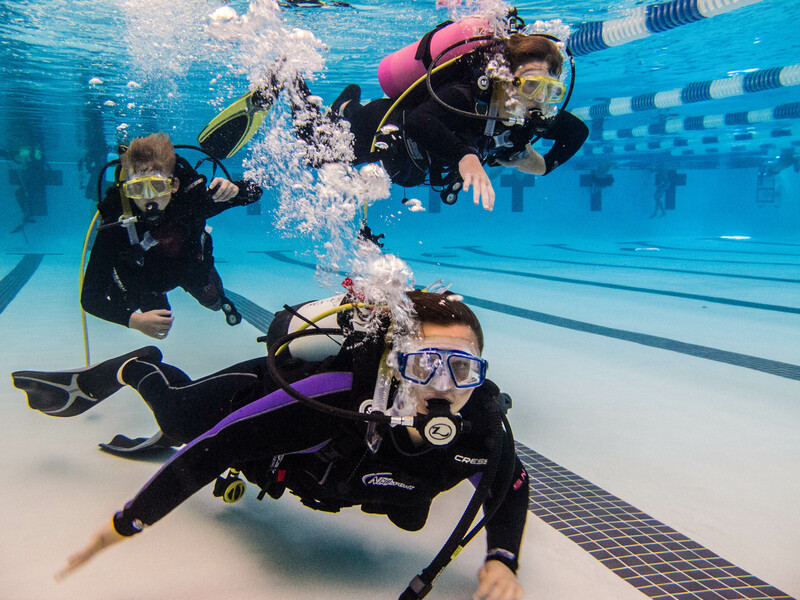 Whether your student is just starting a dive career in our Open Water program or taking their skills to the next level in our Advanced program our team of highly trained Dive Masters will be by their side. After just one dip in the deep blue you’ll be hooked for life, so grab your mask and fins and get ready for the adventure of a life time! 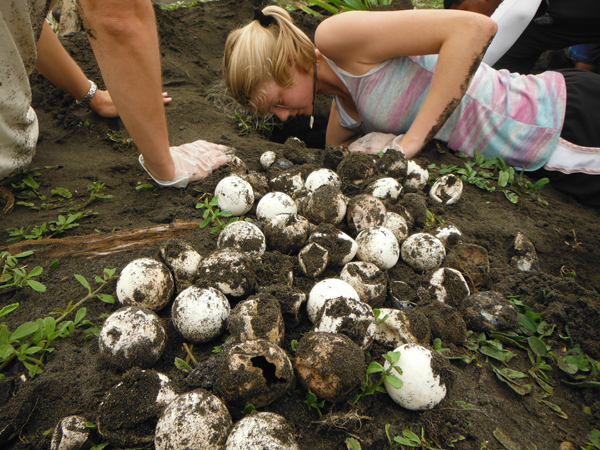 Our Costa Rica program returns to the Caribbean Coast for another season of green sea turtle nesting and leatherback hatching. Students will monitor nesting the mothers, takemeasurements, collecting data, and even excavating previously laid nests. As we journey across beautiful Costa Rica, campers will participate in whitewater rafting, rainforest zip-lining, Spanish language lessons, and a trip to a sea turtle hospital. Pack your bags and grab a friend for this Pura Vida adventure! We are offering not one, but two chances to experience our Hawaii Sea Turtles program in 2014. The Hawaiian Island of Oahu hosts several species of sea turtles and thanks to conservation efforts, the green sea turtle population is growing. Students will interact with green turtles, known locally as honu, in the lab, hatchery, and wild. 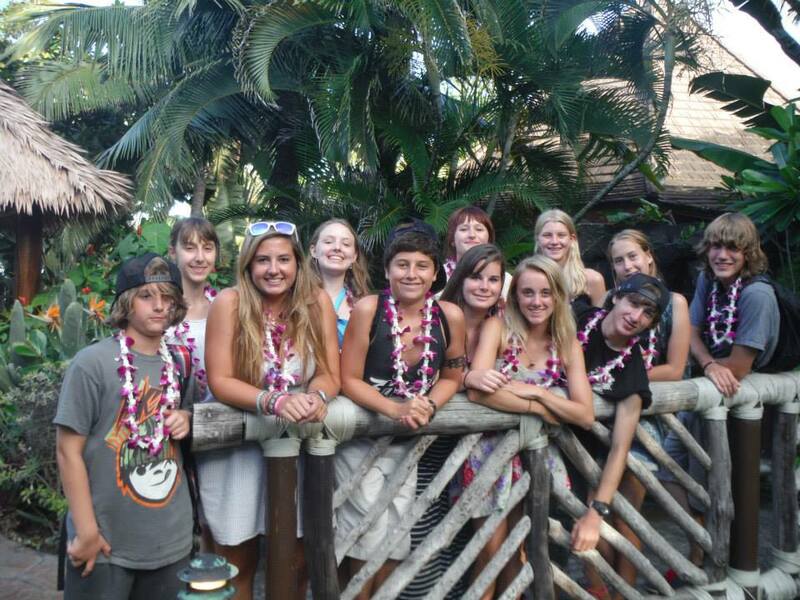 This group of future marine biologist will be working with turtles, sharks, sea lions, sea birds, and dolphins. So slather on the sunscreen and get ready hands-on wildlife experience you’ll never forget! For those new to the Sea Turtle Camp experience or looking to return for another summer of hands-on, feet-wet marine biology we suggest you register early in order to insure your space. Give us a call (910-686-4611) to determine what the right fit is for you this summer!